It seems as though every where I turn, snails are taking over. Remix here, original there, remix for you, original for everyone! While I will proudly call myself a huge fan of vomitstep, it is always interesting to see how other artists take it and make the track something of their own when they get remix duty. Bad Royale blend festival trap with a little of Snails’ classic vomitstep. “King Is Back” is a party track, through and through. With the festival trap sounds and the interludes of that dirty vomitstep alongside vocals that get you hyped as hell, this track will start a riot whenever dropped. 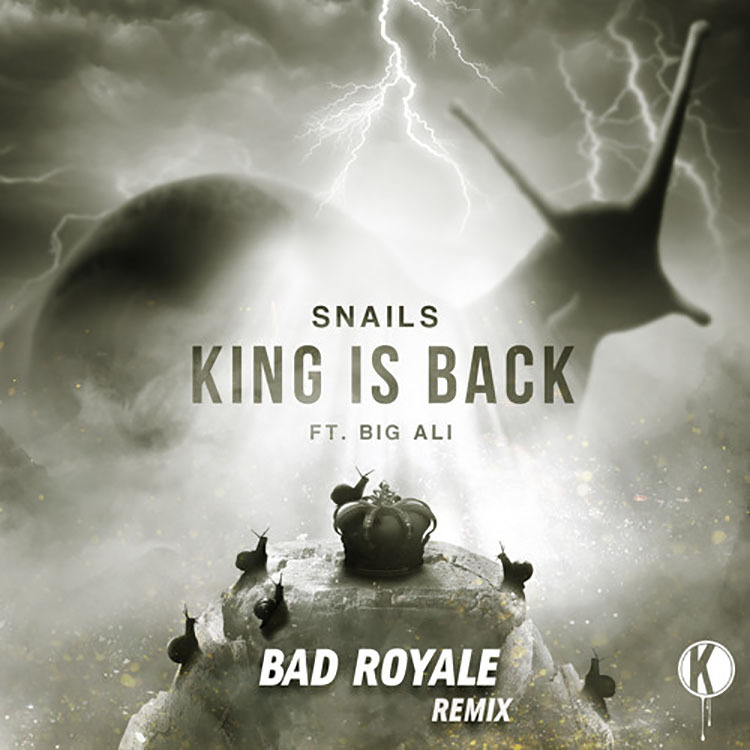 Check out “King Is Back” below and prepare for a non-stop party (hopefully no street fights) with Bad Royale remixing the great track by Snails. Enjoy!